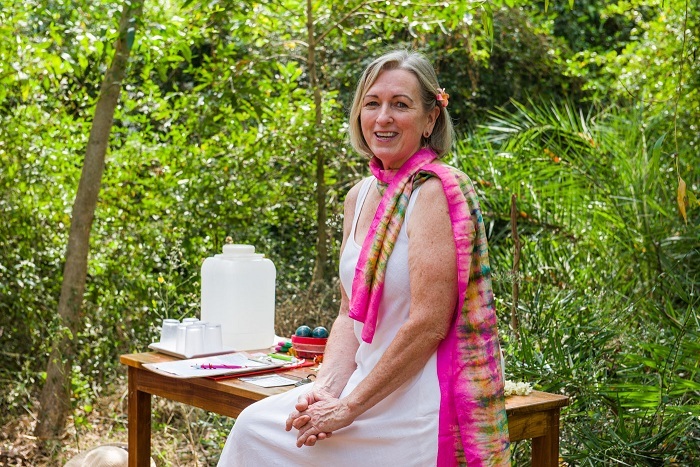 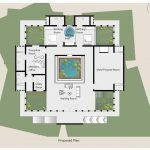 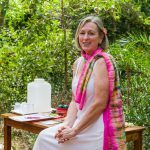 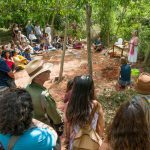 Our MISSION – To offer women safe, natural, ecological childbirth in the heart of Auroville by offering services that manifest the highest quality of care during pregnancy, birth and the first year of life. 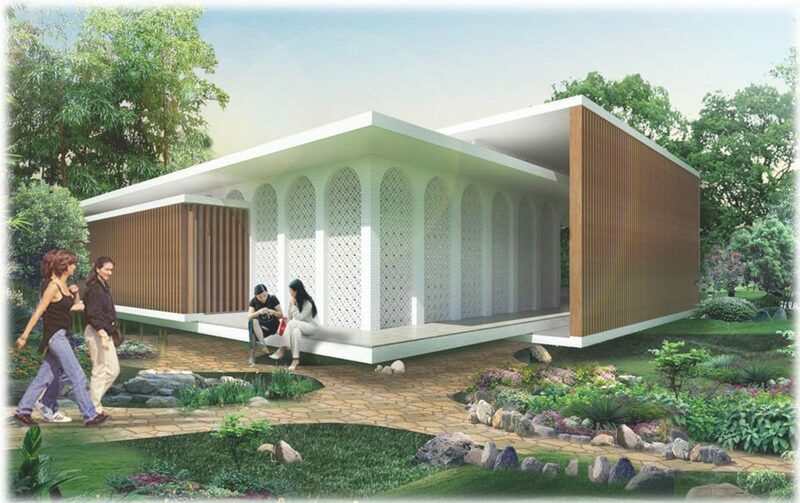 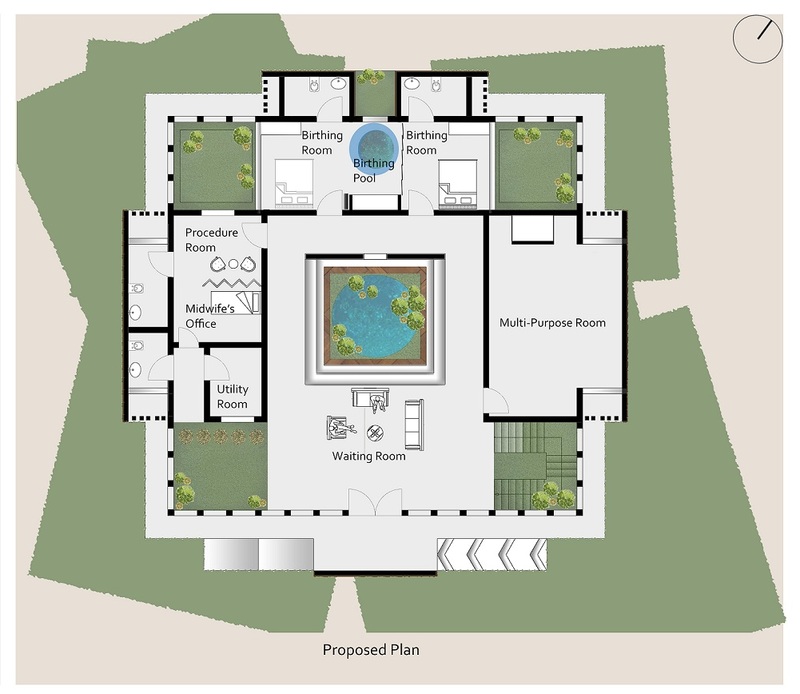 If this project inspires you, please support us by donating to Auroville Institute for Integral Health, Birth Center. 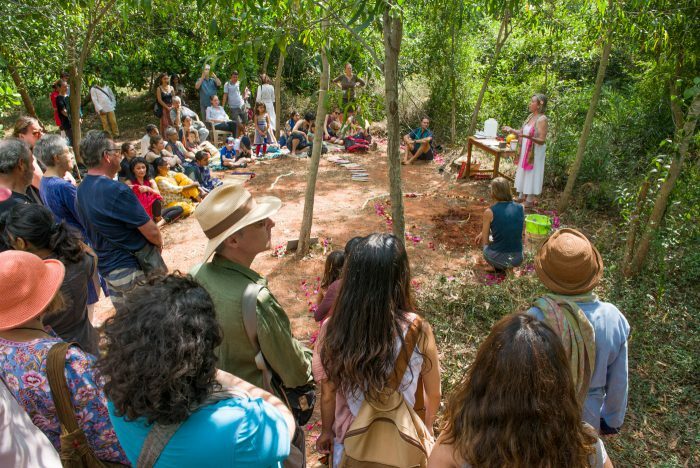 As the birthing centre is a separate project coming up on the Integral Health Institute campus, please be sure to specify the donation is for Auroville Institute for Integral Health: Birth Center or AVIIH: Birth Center.